The Chalet at Spook Rock, 233 Spook Rock Rd. 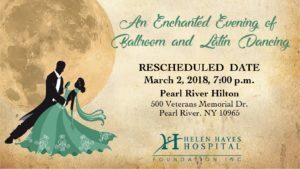 For more information and reservations, please contact the Foundation Office at 845-786-4269 or 845-786-4114 or email canillasg@helenhayeshosp.org. You may also download our WineTasting Charity Event PDF. 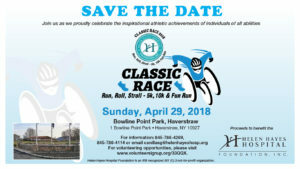 To make a donation or to RSVP to this charity event, please visit our RSVP page to fill out your form and donation. 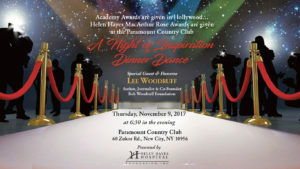 Reserve your seats by February 15 to be entered in the "early bird raffle!" 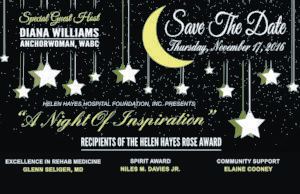 For more information or to purchase tickets contact the Foundation Office at 845-784-4114 or 845-786-4269. Please download our Pocketbook BINGO PDF. Getting to know you, Happy Hour!